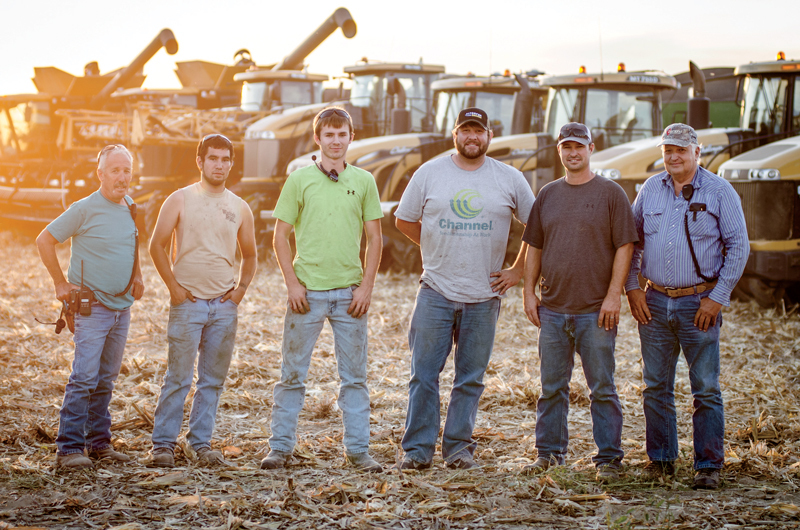 With ever-increasing pressure for greater efficiencies on the farm, Stephen Sork decided to take charge of every variable he could. In the process, he switched much of his farm equipment to AGCO brands, as well as expanding his GSI-made grain storage and handling facilities. (at right, respectively) also see lower fuel costs, and their crew enjoys enhanced cab comfort. 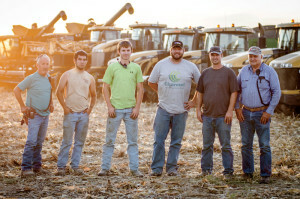 Steve, who owns and operates Sork Farms in southeast Illinois with his father, Ernie, likes the ability to do nearly everything—planting, harvesting, spraying and fertilizing—in-house. These days, AGCO tractors and sprayers are integral to making it all happen. 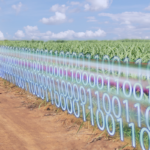 The quest for greater efficiency and control, however, didn’t end with tractors and sprayers. Over the past 10 years, the Sorks have nearly doubled the storage and handling capacity on their farm. In addition to stronger bin designs from GSI that can be built taller than previous models, their system features GSI En-Masse conveyors and a Hi-Flight pit conveyor. 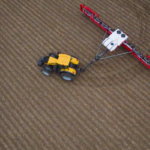 Now, the Sorks’ handling system moves grain faster and with less damage than augers or air systems. For more, CLICK HERE to see the whole story on the Sork operation at http://www.myfarmlife.com/features/storing-profits-on-the-farm/.